Apple has launched a new iPhone repair program. 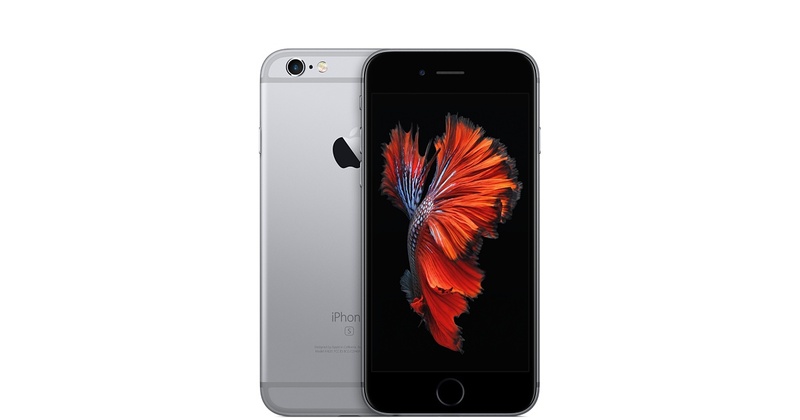 If you live in the United States and your iPhone 6s suddenly turns off from time to time, Apple will repair it at no cost provided that the handset has no signs of physical damage and third-party repairs. It is Sunday today, which means it’s high time I told you about the most interesting posts of the last couple of days. Let’s not waste time and take a look at the articles worth your attention right now. 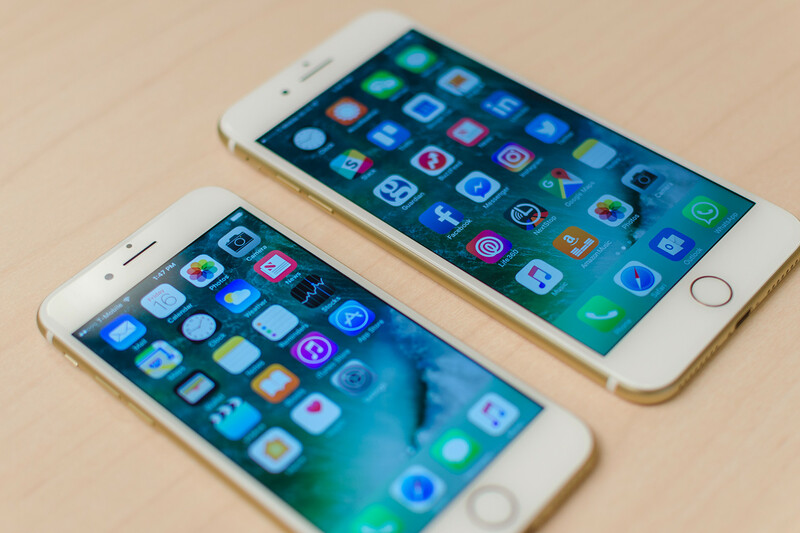 According to the latest report from a reliable Piper Jaffray analyst Gene Munster, the stock availability of the iPhone 7 and iPhone 7 Plus still leaves much to be desired. Apple is still trying to catch up with the demand. This suggests that not all users will get their phones in time during the holiday season. 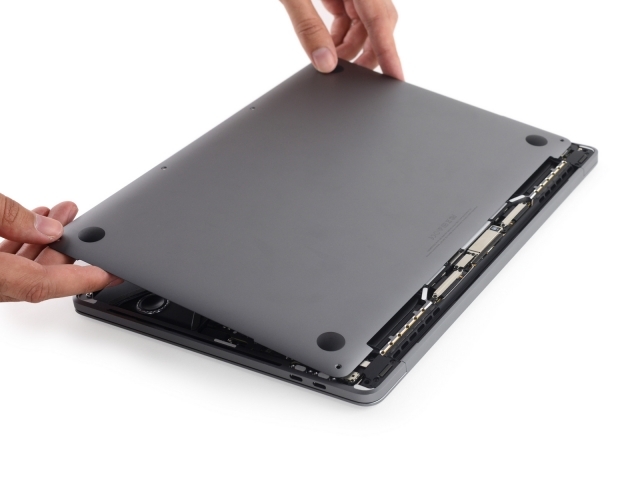 The iFixit team has posted a teardown of the 13-inch MacBook Pro with Touch Bar. Two weeks ago, the company posted a teardown of the entry-level laptop without the Touch Bar, revealing it was quite difficult to repair. As it turns out, the mid-range model is even worse when it comes to disassembling. As noted KGI Securities analyst Ming-Chi Kuo, Apple will release three iPhone models in 2018. 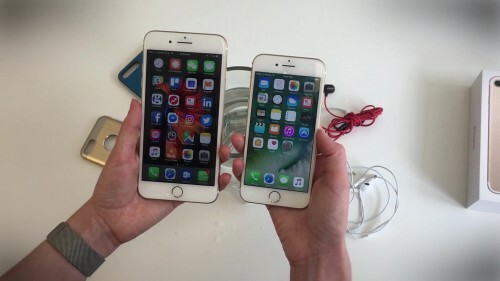 Only one will get an OLED display. According to the latest report from MacRumors, both 13-inch and 15-inch MacBook Pro units with Touch Bar don’t have removable SSDs. 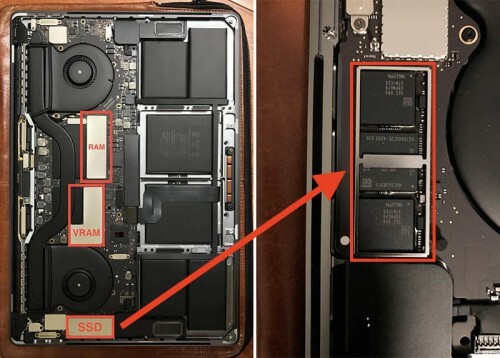 That’s a bit of surprise, since the entry-level 13-inch model with function keys instead of the touch sensitive OLED panel has a removable storage chip and thus allows users to upgrade the SSDs on their own if they need more storage. 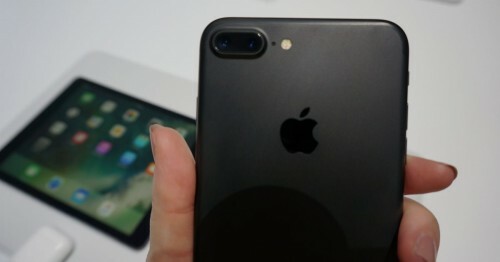 According to the latest report from usually reliable analyst Ming-Chi Kuo, the demand for the iPhone 7 and iPhone 7 Plus has reached its peak and starts to become weaker. 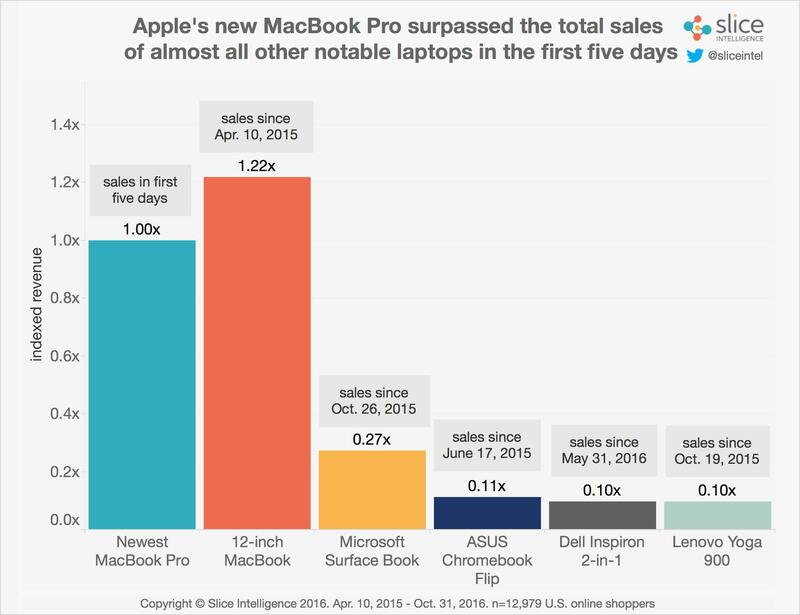 First lucky customers who purchased new MacBook Pro with Touch Bar have begun receiving their laptops. Early purchasers also include the reporters of several reliable tech news websites including TechCrunch, CNET, and Engadget. 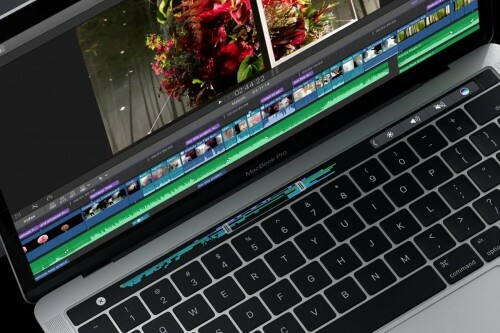 These and other customers have just posted their first reviews of the brand new MacBook pro with an OLED touch-sensitive screen that replaced function keys. Below you can take a look at some of the most noteworthy reviews. Apple may release three iPad Pro models with smaller bezels next year in March, Barclays Research analysts claim. In addition to the existing 9.7-inch and 12.9-inch models, the company may unveil a brand new 10.9-inch iPad while keeping the overall size of the tablet identical to that of the 9.7-inch iPad Pro. 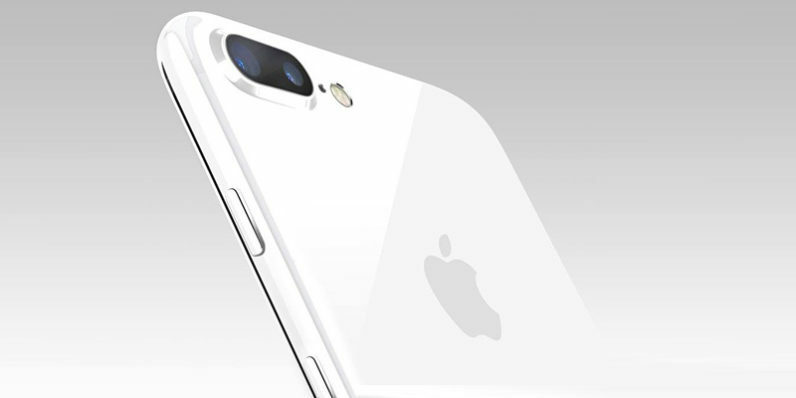 Moreover, as noted by reliable experts Blayne Curtis, Christopher Hemmelgarn, Thomas O'Malley, and Jerry Zhang, Apple may incorporate the Home button right into the screen to save space and reduce the thickness of the device. 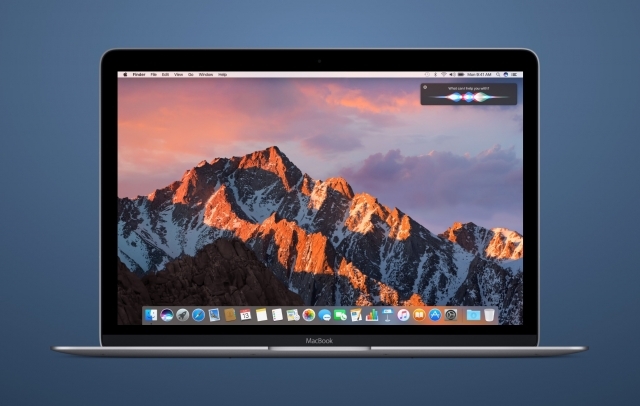 Many users claim that new 13-inch and 15-inch MacBook Pro units are too expensive and lack modern hardware and ports required for comfortable work. 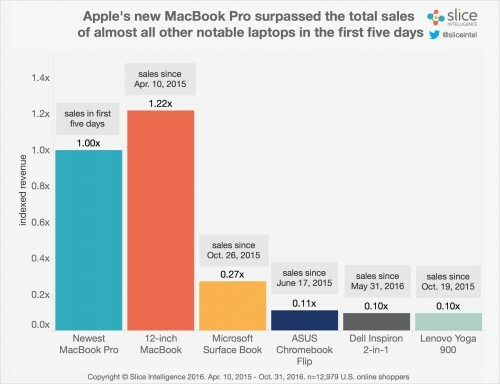 As it turns out, these things did not influence the sales of both laptops, that set up a new record. This is what Slice Intelligence researchers write. Apple has reportedly shifted the orders for the production of the MacBook Pro Touch Bar to the Taiwanese supplier Wistron. The reason for changing the supplier in the middle of production is connected with the inability of the previous partner, an unknown firm from Singapore, to meet the demand. The report comes from the reliable Chinese newspaper Economic Daily News.